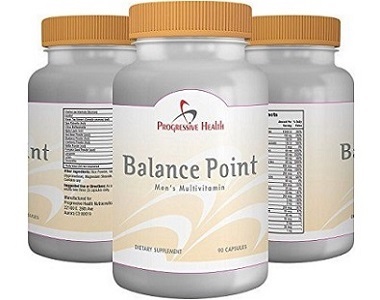 The focus of our product review today is Progressive Health Balance Point For Women. The maker’s of this multivitamin claim that it provides essential health-promoting nutrients, and supports overall body health. 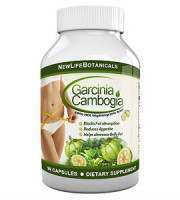 The goal of this product is to maintain a stable balance of estrogen in your body. 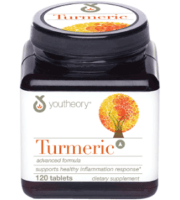 The supplement is supposed to provide anti-aging cell protection against free radicals, and contains key nutrients to support eye, bone, hormone, immune health, and more. There is long list of ingredients here. While these ingredients are known to provide various benefits, they alone cannot be relied on as a total-care solution to symptoms associated with menopause. 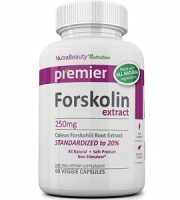 Also, there are some lacking ingredients from this supplement that can help menopause symptoms including Protykin, and Black Cohosh. Take three capsules daily. The manufacturer does not specify at what time of day to take the capsules, or whether to take with food or water, or if you can take them all together in one sitting. In theory you can purchase this supplement from the manufacturer’s website, but it says it is currently out of stock until 2027! 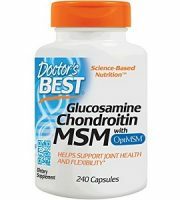 Pricing on the company website is as follows – a one month’s supply (90-capsule bottle) costs $47. If you buy in bulk , there are discounts. If you buy three bottles, you get one free for $141. If you buy four, you get two free for $188. Even with the bulk buying discounts, this is a very expensive supplement. 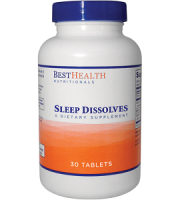 No side effects are listed on the manufacturer’s website nor product label. But like any supplement we recommend that you speak with your doctor before beginning. Do not use if pregnant or nursing. This product is for use by adult women only. 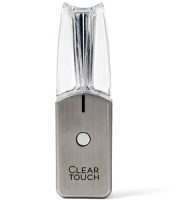 The manufacturer offers a long 180 money-back guarantee. The company provides clear details on their return policy which gives you confidence in the purchase. In summarizing our product review of Progressive Health Balance Point For Women, we were encouraged by several factors. 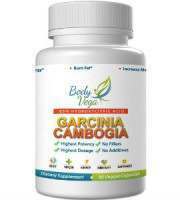 There is a long 180 day guarantee and return policy which is better than many supplements on the market today, and shows that the manufacturer has confidence in the effectiveness of the product. 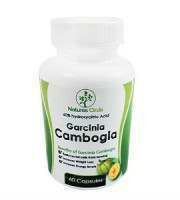 There are bulk buying discounts provided by the company. The product is let down by a number of disadvantages however. You can’t order directly from the company website because it says the product is out of stock. Pricewise, this is a very expensive product to buy even with significant savings when buying in bulk. There were no first time buyer incentives. 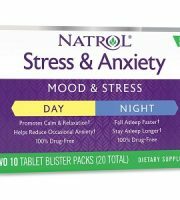 There is vague and missing information regarding side effects, and dosage instructions which we could not find on their website nor product label. The supplement is lacking several key ingredients that could benefit you in treating the symptoms of menopause. 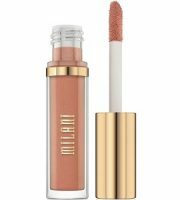 Lastly, there is a lack of product reviews which indicates that this is not a widely used product on the market. 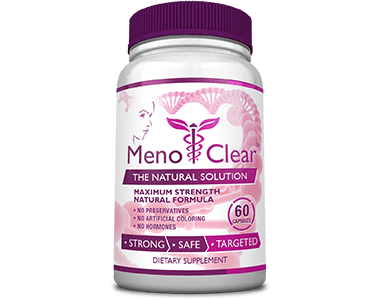 We suggest you look for a different supplement for treating menopause, which ideally is better value for money, comes with lots of consumer reviews, and has better dosage and side effect instructions.